LES SHAKESPEARES (Teatre du Soleil/Ariane Mnouchkine). In 1984, as part of the Olympic Arts Festival in Los Angeles, I saw all three of Mnouchkine’s Shakespeare productions (TWELFTH NIGHT, RICHARD II, HENRY IV). The stylistic precision, joie de vire and sense of total ensemble were mind-blowing — I’ve never seen anything like it, before or since. This primitive video only begins to suggest the grandeur. Unforgettable! 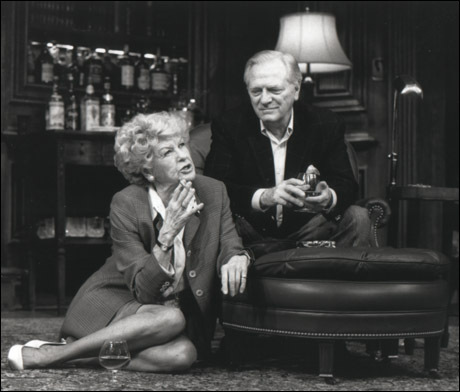 A DELICATE BALANCE with Elaine Stritch. Fortunately, I’ve seen her many times — COMPANY, her one-woman show, etc. She’s always been unique and memorable, but in A DELICATE BALANCE, it was an absolutely truthful, harrowing, brilliantly funny performance — all the more impressive because she absolutely part of the team. 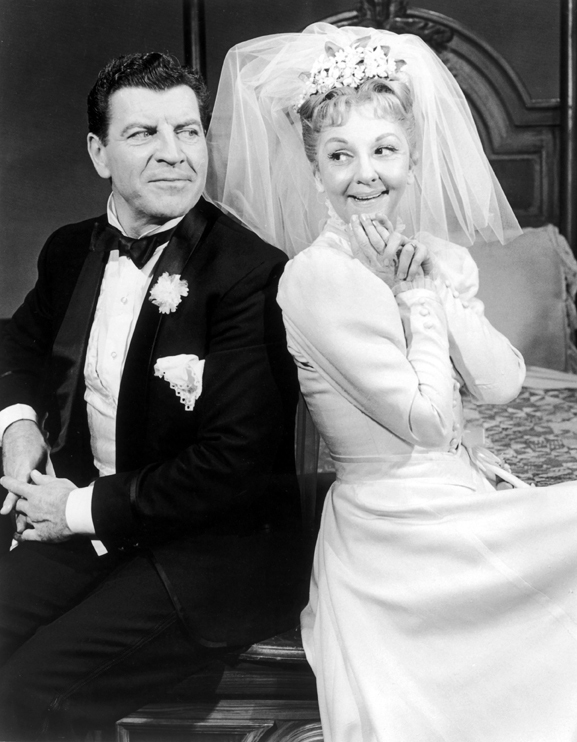 I DO, I DO with Mary Martin and Robert Preston. I was eleven years old, and this was memorable on so many levels. First, that I actually went to a big professional theatre all by myself! (My dad drove me and picked me up, but I was on my own at the show.) But most of all, it was a lesson in star acting at the highest level. It’s the only time I ever saw Martin or Preston, and I’ve never forgotten it. ABSURD PERSON SINGULAR (London, 1974). My first trip to London and my first play there — how could it not be memorable? But in fact, it was an brilliant evening of comedy, and a total induction into a style I’d never seen before. Not sure I’ve ever laughed harder than I did that night (and I went back a few weeks later, at the other end of my trip). 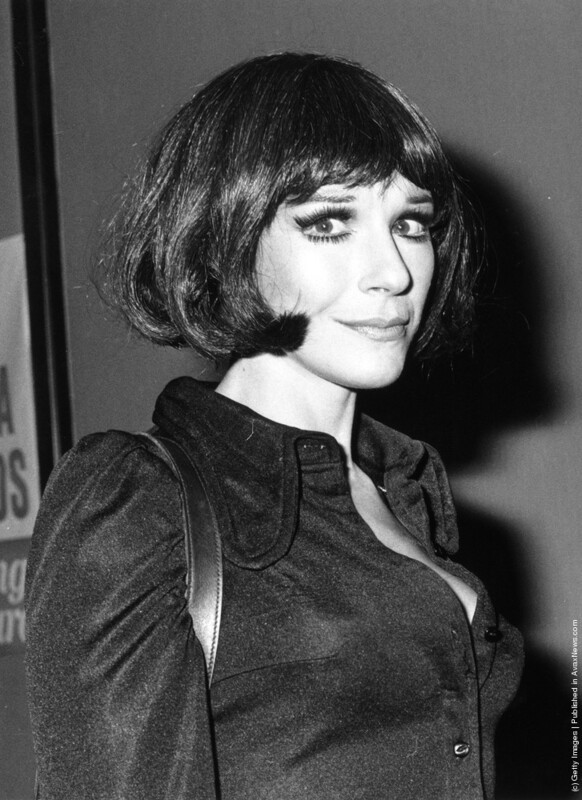 I saw the second cast, including the extraordinary Fenella Fielding. FOLLIES (1971). Fortunately, I saw almost all of Stephen Stondheim’s musicals in their original (well, touring version) productions. 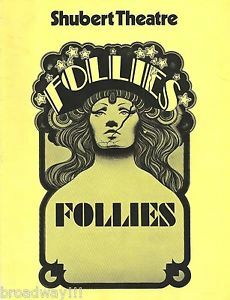 FOLLIES was especially thrilling, since it was not only most of the Broadway cast intact, but also the opening night of Los Angeles’ Shubert Theatre. Helen Hayes was in attendance! Somehow I knew even then that I’d never see anything quite like it — and I haven’t. LEONTYNE PRICE (Los Angeles Recital, 1973). I don’t often write about opera and classical music, but I’ve spent a lot of my life listening to it. Luckily, I came to appreciate it at a very good time historically, and fortunately I heard most of the greats from the 1960s and even ’50s. 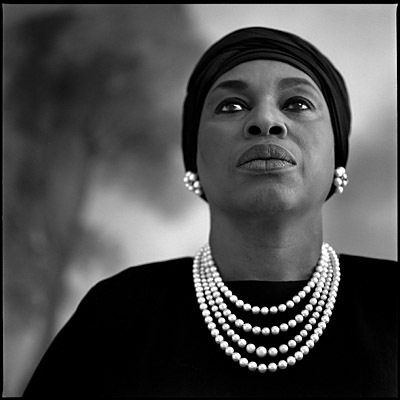 Many of them made an impression, but perhaps none so strong as Leontyne Price — I’d still say that voice (especially the upper register) is the single most ravishing sound I’ve ever experienced. 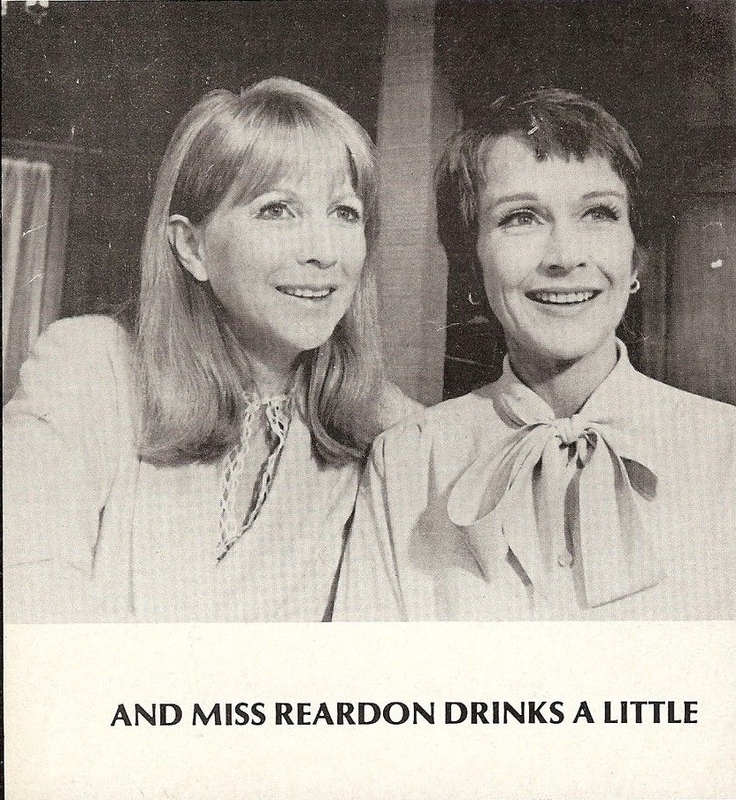 AND MISS REARDON DRINKS A LITTLE (Julie Harris). Another Los Angeles tour, 1971-ish. The first of many plays I saw with the great Julie Harris may still be the best. Paul Zindel’s dark comedy is underrated, and the pairing of Harris and Hunter was inspired. 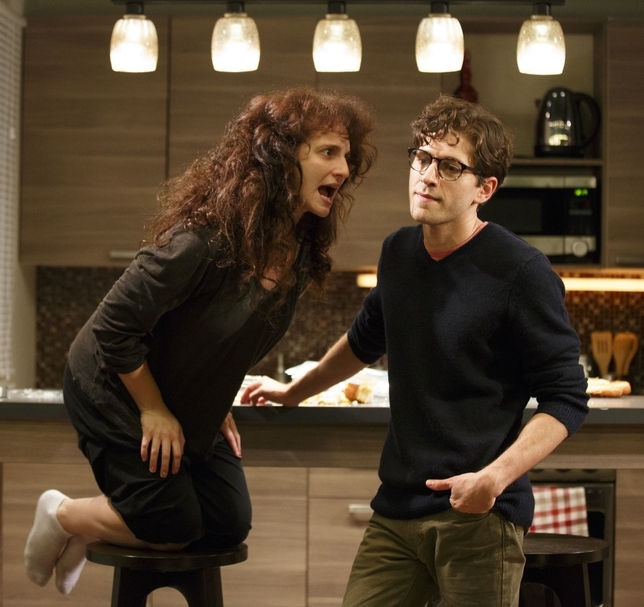 Many years later, I got to work with Harris on two plays, and she was even more inspiring up close and personal. PILLOWMAN (Royal National Theatre, 2003). For the last two slots, I’ll focus on London plays. For the last 15 years or so, I’ve had the good luck to go once a year, and managed to see at least four plays each time. So many were terrific, but none more so than Martin McDonagh’s eerie, riveting play — his best, I think. And what a cast! — Jim Broadbent, David Tennant, Adam Godley. It was in the smallest of the National’s theatres, the Cottesloe, and it clearly put off a lot of people — significant numbers of walk-outs, even before intermission. But I don’t know how anyone could leave! I was riveted. 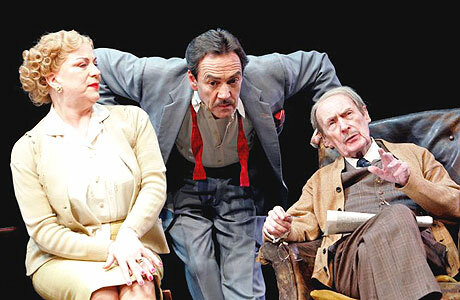 THE ENTERTAINER (Old Vic, 2007). This was a case of pure serendipity. I had a ticket to a play that was cancelled — the leading lady was ill — and I quickly substituted this. It turned out to be one of the most memorable evenings I ever spent in a theatre. John Osborne’s play retained its extraordinary, searing power — and Robert Lindsay’s performance was the equal of (though very different from) Laurence Olivier’s in the film, than which there is no higher praise. Whew! OK — now who would like to share some of their favorite theatre-going events?